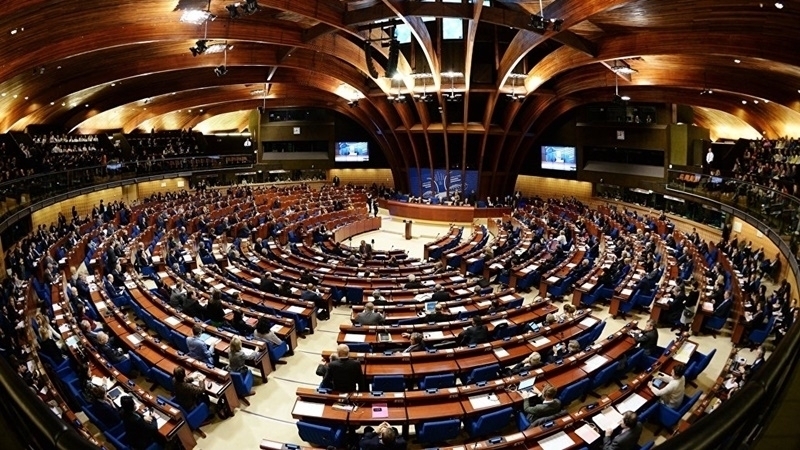 April 26, the Parliamentary Assembly of the Council of Europe (PACE) adopted a resolution on countering the hybrid war, the Head of the Ukrainian delegation to PACE Volodymyr Ariev reported on his Facebook page. "The Assembly notes with concern that today, states increasingly encounter the phenomenon of "hybrid war", which creates a new type of threat through combining military and non-military means, such as cyberattacks, mass disinformation campaigns, including false news," he wrote. Ariev emphasized that the hybrid war can result in numerous victims. “Hybrid war can destabilize and undermine the goals of society and cause numerous sacrifices. The increasing use of these new tactics, especially in combination, raises concerns about the adequacy of existing legal norms," he said. QHA reported that the Parliamentary Assembly of the Council of Europe (PACE) adopted a resolution recognizing the occupation by Russia of the territories of the Donbas that are not controlled by the Government of Ukraine. Members of the PACE almost unanimously supported the two amendments in the consideration of the Ukrainian bloc. In particular, the fact that the uncontrolled territories of the Donetsk and Luhansk regions are "temporarily occupied territories controlled by the Russian occupation administration". Earlier, Verkhovna Rada Vice-Speaker Irina Gerashchenko promised to raise the issue of mass searches of Crimean Tatars in Crimean city of Bilohirsk at the PACE session.